Two quotes stood out in the recent interview conducted by EOS Magazine with Michael Burnhill, European Technical Support Manager at Canon Europe. “The M-series has still got legs to it,” he explained, and later noted that while APS-C “could support” the R system there were no plans given the need to fill out the range of full-frame lenses. “Still got legs to it” isn’t a phrase that would inspire you to believe that a company is confident in the future of a certain technology. To me, it gives more the impression that they feel like flogging as much mileage out of something that is already starting to fade. However, I’m putting that down to typical Canon caginess when it comes to giving away its plans. As I see it, M and R are the future, and EF-S lenses might now be few and far between. 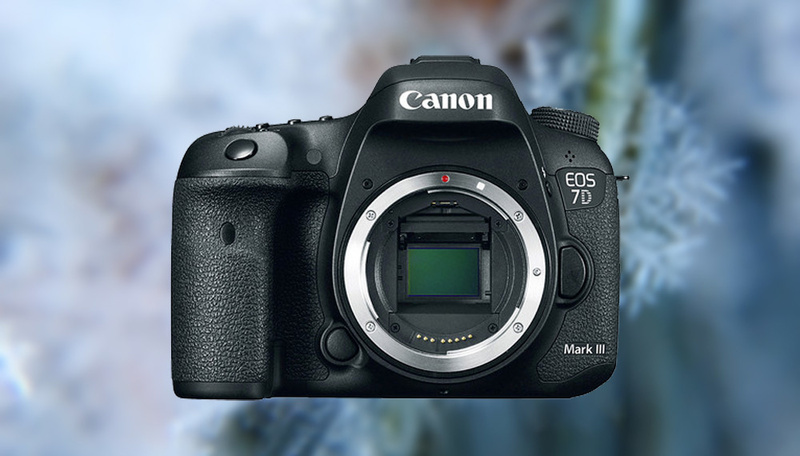 As yet unconfirmed, the 7D Mark III will be Canon's flagship DSLR. So what does this mean for the likes of the Rebel, the 80D and the 7D? Canon currently has seven APS-C DSLRs, five of which have been released in the last two years, and one of which — the 7D — is due to be updated sometime in the next six months, perhaps in the shape of something that blends it with the 80D. 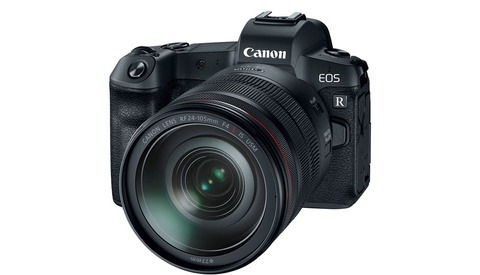 While many would salivate at the prospect of a mirrorless 7D Mark III, it seems that, in Canon’s eyes, the DSLR still has some serious mileage ahead of it. Given that it has only just phased out the EOS-1 film camera, DSLRs certainly still have a future. Changes are coming, but keep in mind that all of this speculation is about the next decade, not the next year. The EOS-M range seems to be the best option for smaller format mirrorless, with pro and prosumer APS-C DSLR shooters set to be pushed increasingly towards full-frame mirrorless. Given that sensor prices are dropping and Canon seems intent on making full-frame even more affordable, nudging buyers in this direction feels like the obvious step. As Fstoppers reader Steve White mentioned a few months ago, entry-level buyers will be steered towards an M version of the Rebel, perhaps even keeping the name. Canon will need to produce a decent amount of M glass across the range as new users won’t want to be playing with adapters, despite the flexibility that they offer. That said, it's of great benefit to customers that EF and EF-S glass will work with both M and R cameras, allowing Canon to offer a means of transition. The casualty here will be EF-S glass, and small, third-party manufacturers might need to make a decision: try to plug a gap, or start making M lenses that are viable alternatives to Canon, perhaps even beating them to the punch. 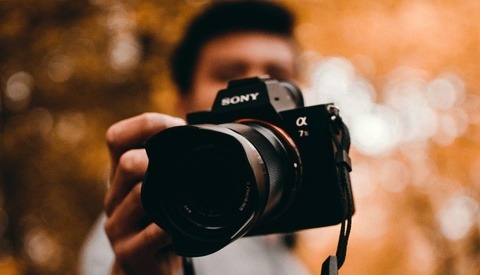 Ten years ago, Sigma and Tamron would probably be leading the charge but they're now a little more distracted by full-frame; today, by contrast, we’re much more likely to see companies such as Samyang at the forefront. The Korean company’s recent progress with autofocus certainly makes them a strong contender. Is EOS M the way to go? 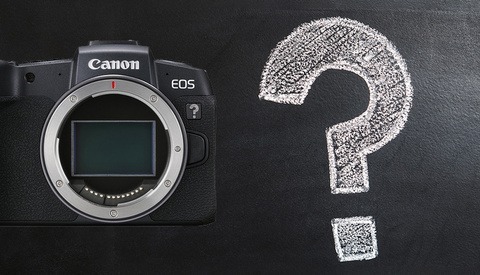 If you’re an APS-C DSLR shooter, what does the future hold for you? Please let me know your thoughts in the comments below. Lead image is a composite using a photo by Gerd Altmann. I am curious as to whether there is anything other than inertia and tradition propping up the Canon APS-C dSLR market. I'm a wildlife/nature amateur photographer shooting an 80D (it's what I can afford) with super-tele lenses; give me a 90D equivalent M series camera at the same price point that will adapt those lenses and I'd go there. Ditto for the 7D2 shooters; an M series (or R series) that gives us everything we want in the 7D3 would be well received. So for me, a M series camera that is a 90D or 7D3 equivalent is interesting. So is a R series that is a 7D3 equivalent. I sure don't see myself buying another APS-C dSLR. I have a 7D2 and a 5DS. You'd think I'd use the 5D more, but I use the 7D 90% of the time. That's because I don't need shallow DOF in my work, and do need reach. My output is almost always for web or print in at most a magazine spread. For exterior travel & tourism work, I can throw a Tamron 18-400 on the 7D2 and have 75% of my needs met.Obviously if I know I'm shooting something larger I'll use my 5DS. But if crop sensors go away, I'll be changing lenses more often and having to lug a 600 with me for the far-away shots. I like the idea of going to mirrorless (or go back to mirrorless) while staying with Canon. What i dont like is the actual format of the M cameras. If Canon want me on an M model they need to give me something in the size of a 200D or a 750D. I think that Canon is facing here a dilemma with the EF-M mount: Its flange distance is 18mm, compared to 20mm RF mount. There will be no adapters between these two, not much can be done in mere 2mm. The newcomer Sony uses the same mount for both sensor sizes, and thus users can share lenses between these both classes of bodies. In case of Canon going EOS-M means collecting a separate set of lenses. Not too many options exist for EF-M. Of course they might make an APS-C body with RF mount to accommodate the EF-S lenses via converter and/or to provide future RF and (lets call these so) RF-S crop sensor lenses. User could than have a comparable pair of bodies to what EOS-5D/6D and 7D are. But than they would still face the problem with those who have invested into EOS-M. Curious how this has turned around: For decades the EF mount gave Canon the aura of complete stability and compatibility. A future save investment, as it were. In a recent time they made several decisions which force photographers to make these choices, and maybe even later to regret them. I'm looking forward rumored Nikon's anouncement of DX mirrroless (within next month ?). I'm curiouos about what mount it would be and about compatibility of lenses. And about AF for video (where Canon has significant advantage with his dual pixel technology). Given the confusion that Canon is sowing with all of these leaks and speculation, it is little wonder they've lost sixty people from the camera division at their Melville Headquarters. As an APS-C DSLR shooter with a camera going on six or seven years old, I've been following the rumors about the 7D3 for about two years and growing more frustrated with each delay. How they could even consider lopping off their flagship 7D2 and combining it with their 80D is a complete mystery to me. Especially when they have a completely superfluous 77D just sitting there waiting to be picked off. 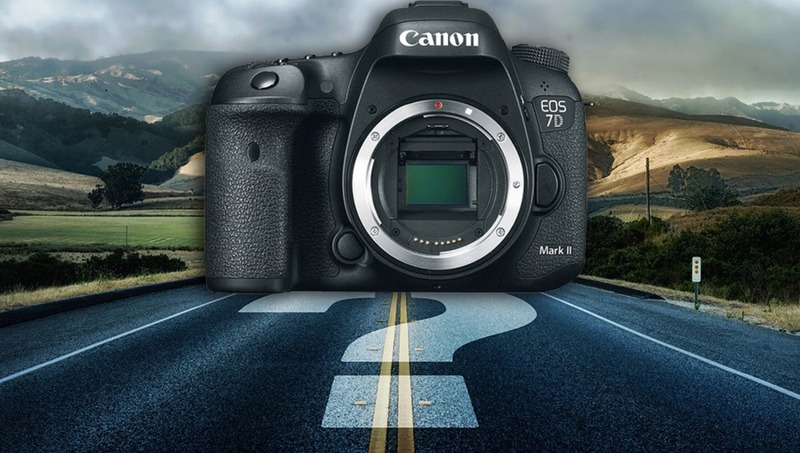 So, there's your roadmap: flagship 7D3, enthusiast 90D combination of the 77D/80D, the T-Series hobbyist, and the SL-Series discreet walking-around camera. I'm sure the M-Series has a great deal of appeal for many photographers. I had a chance to work with the Panasonic G1 when it first came out and liked some things about that system. For me, however, many drawbacks remain even after all of this time. As a result, I'll likely stick with my 'SLR' long after mirrorless has taken over the world. Upgrading to a full-frame system has its appeal but remains a remote possibility for me. The relative affordability of a 6D system and the compactness of the R-Series, (especially the current RP), have both caught my eye but each have their drawbacks in terms of the cost of building out a kit. So, how about it: an APS-C DSLR with a low-noise high-ISO sensor, improved dynamic range for some shadow detail without blowing out highlights, and fast auto-focus with plenty of points and modes. It really isn't asking for too much, is it?